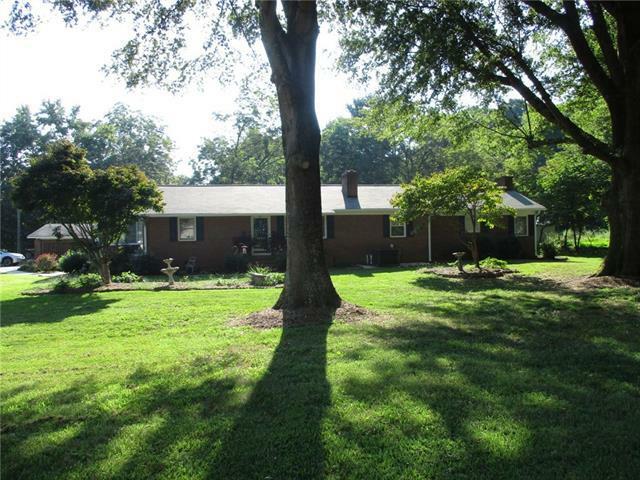 House sets on a beautiful 1.6 acre level lot with a great setting. Not another one like it on the market. Great School District and A Great Community to live. Nice ranch design with a large deck for outside living and a large sunroom not counted in the heated living area.. The property has a detached two car carport and a large work shop with a shed area for your yawn equipment. A new asphalt shingle roof and a new heat pump system. The house was updated with granite counter tops in the kitchen area. Will not last long. Sold by Osborne Real Estate Group Llc.